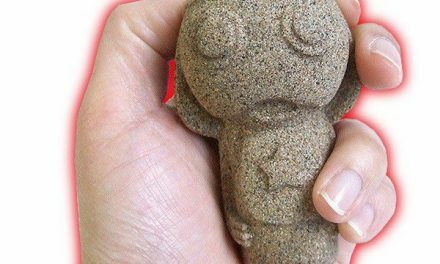 Anime News Network’s merchandise coverage sponsored by Tokyo Otaku Mode. 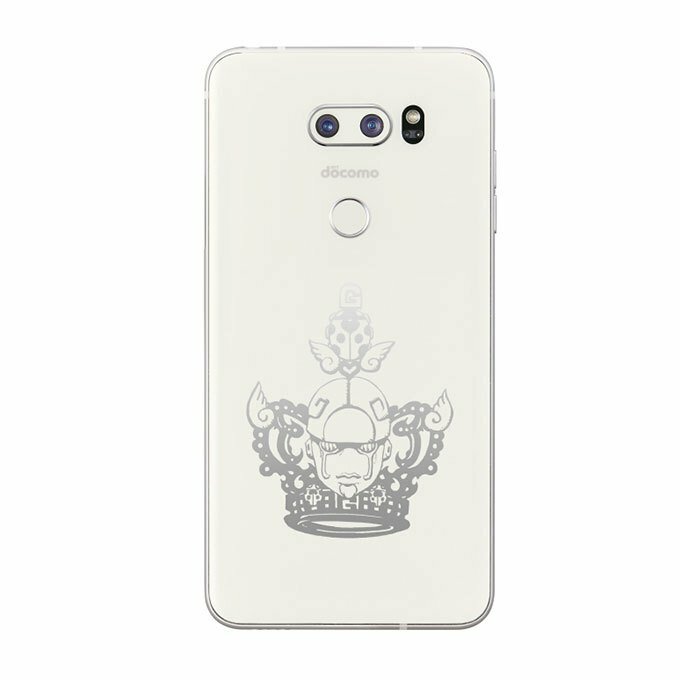 JoJo’s Bizarre Adventure creator and alleged vampire Hirohiko Araki has signed off on a new smartphone design featuring his stylish characters. The DoCoMo Smartphone JOJO L-02K is limited to just 10,000 units and went on sale on March 23. 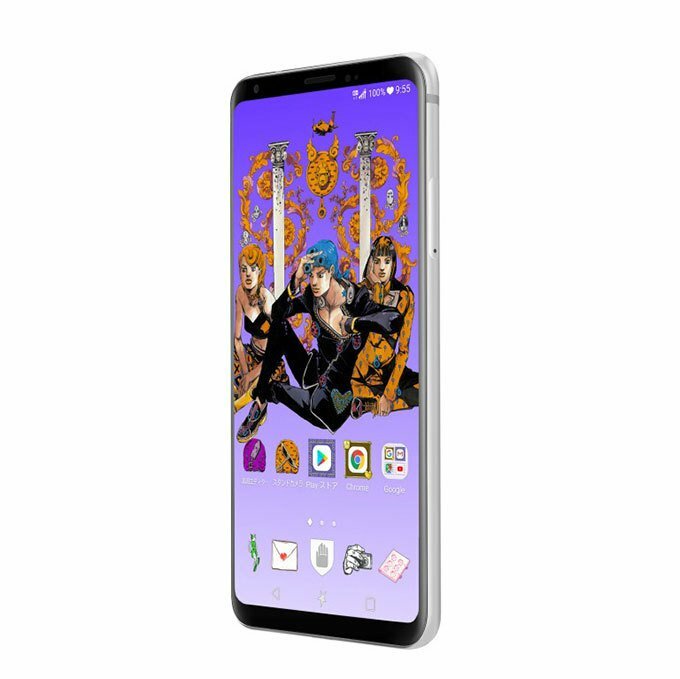 The unique phone comes pre-loaded with wallpapers and icons that chronicle the manga’s 30 year history from Phantom Blood to JoJolion . The phone’s wallpaper changes based on which way the phone is turned. The phone’s alert noise and other sounds are also taken from popular sound effects from the series, like Star Platinum’s “Oraoraora” or Dio Brando’s “Muda muda muda!” Finally, the phone has a built in quote dictionary so users can talk to friends using only references from JoJo’s Bizarre Adventure . The phone was created as part of the JoJo’s Bizarre Adventure manga ‘s 30th anniversary. 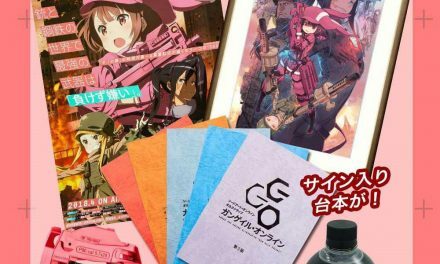 The celebrations include a new art exhibition and attractions at the J-World theme park. 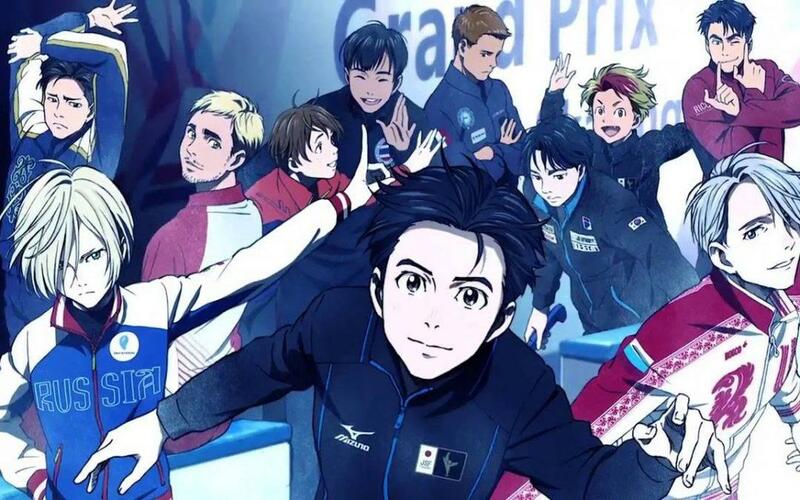 Yuri on Ice Perfumes… Now you can SMELL Yuri On Ice!